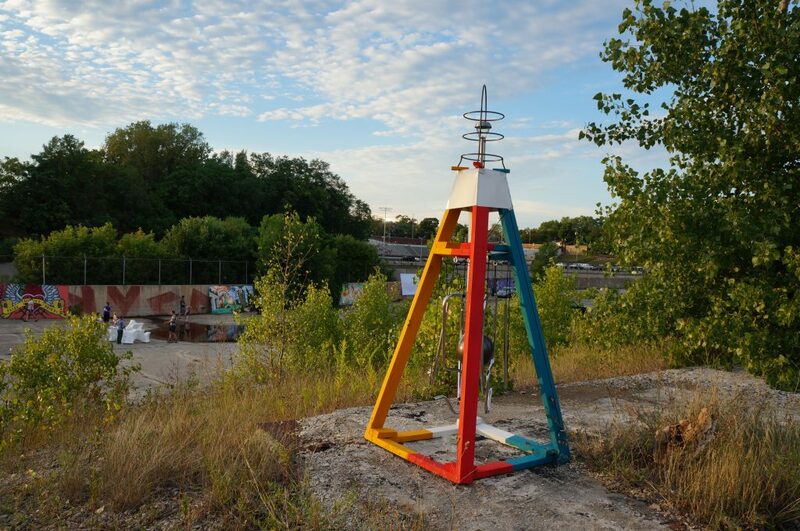 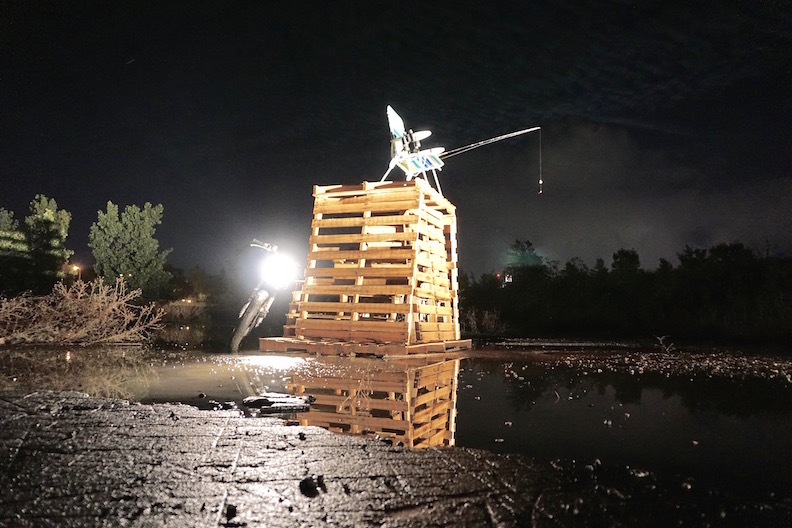 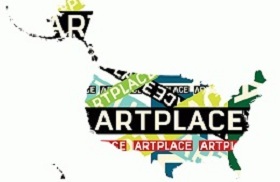 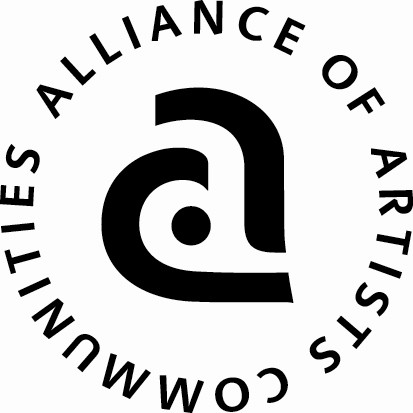 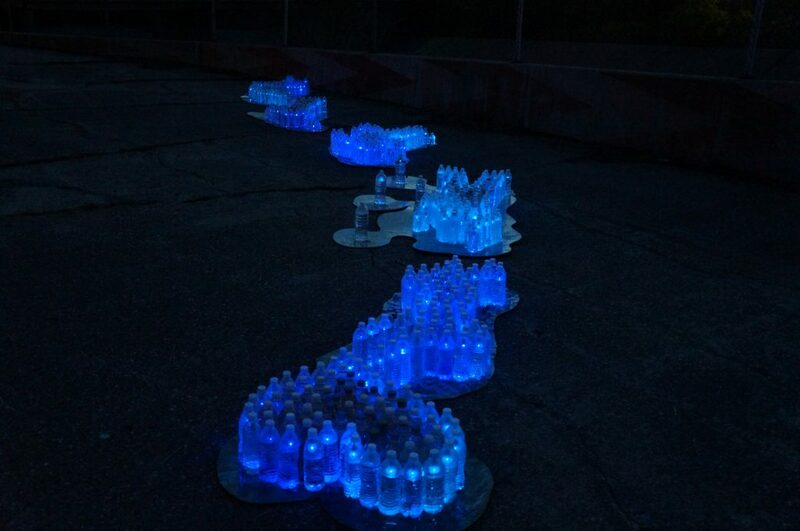 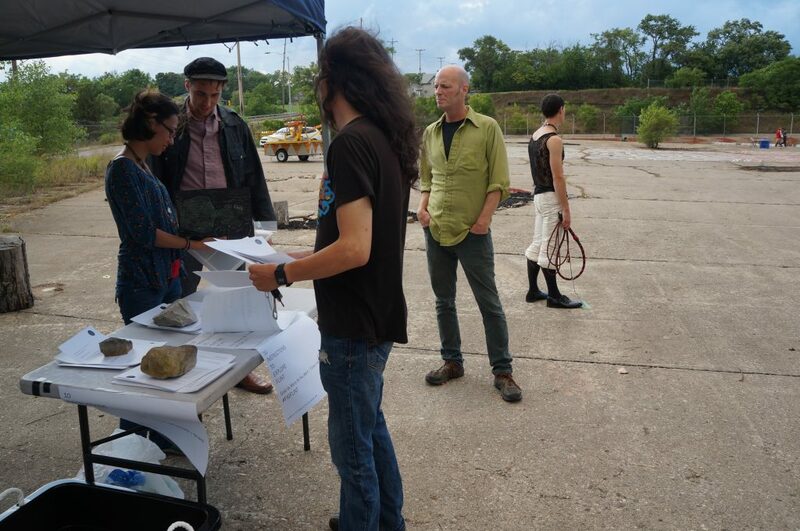 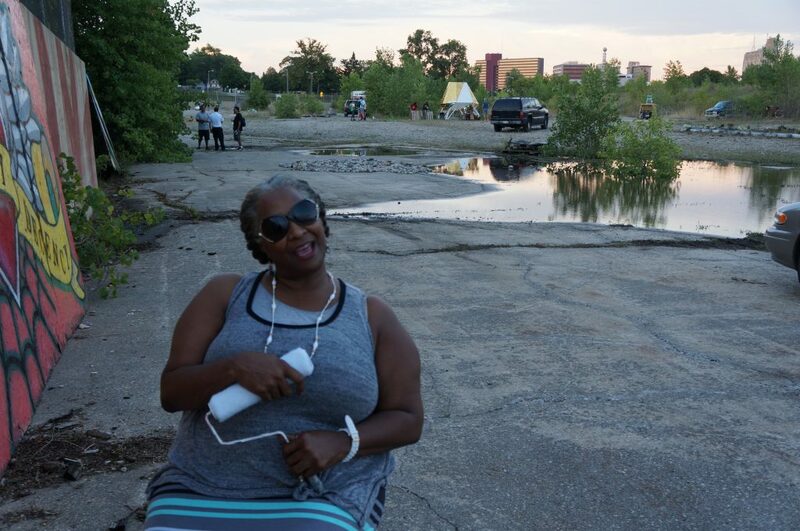 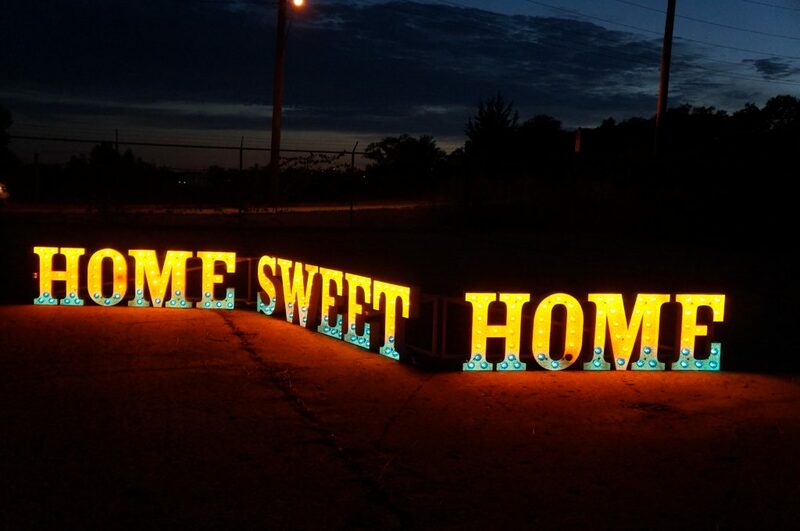 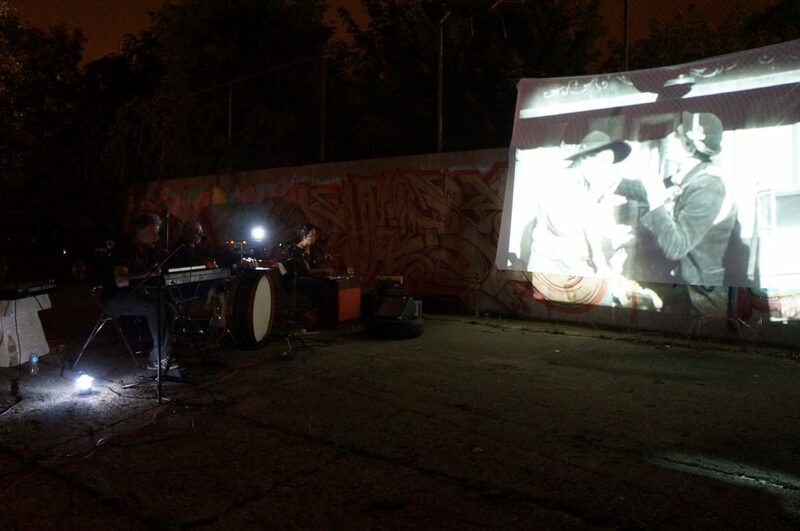 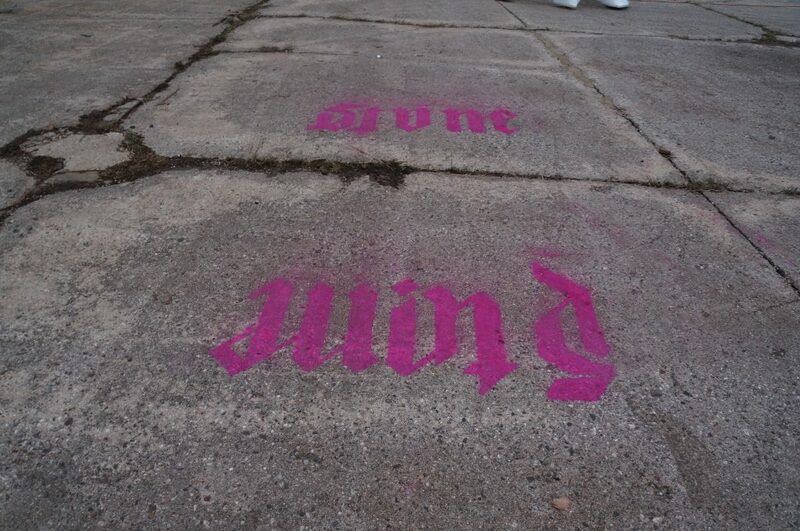 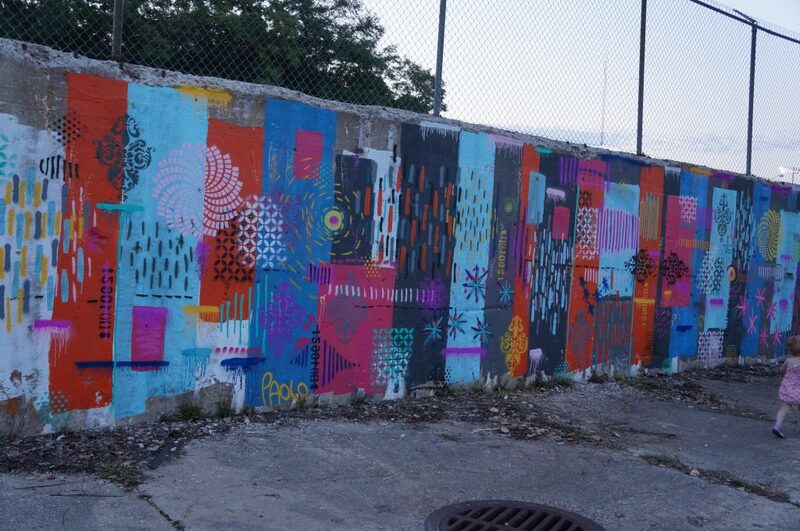 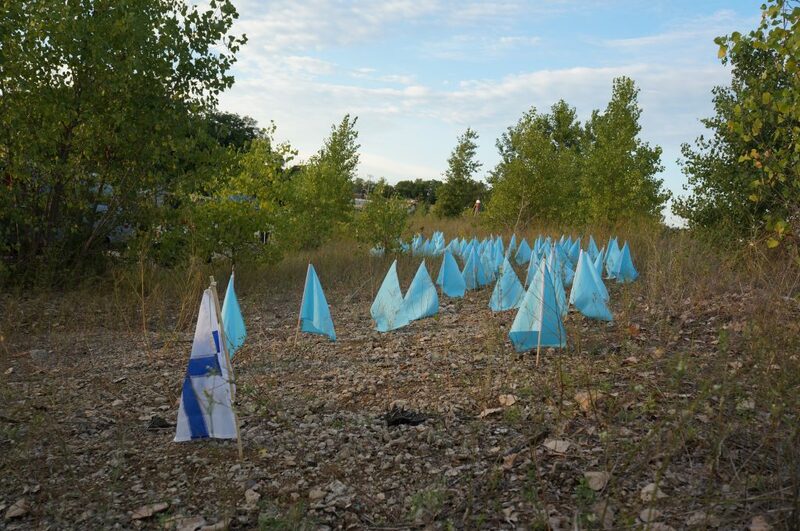 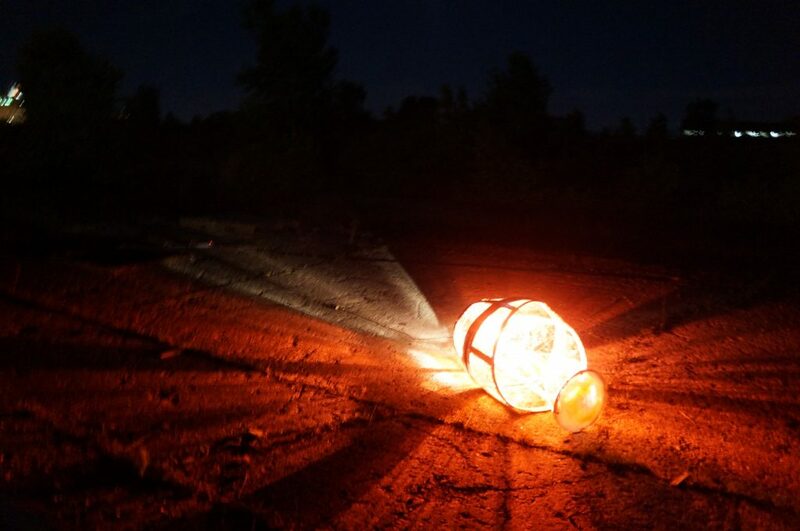 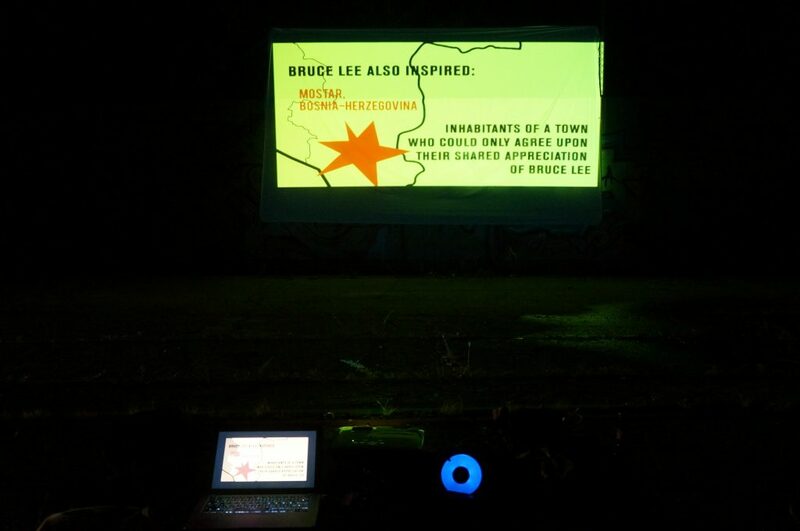 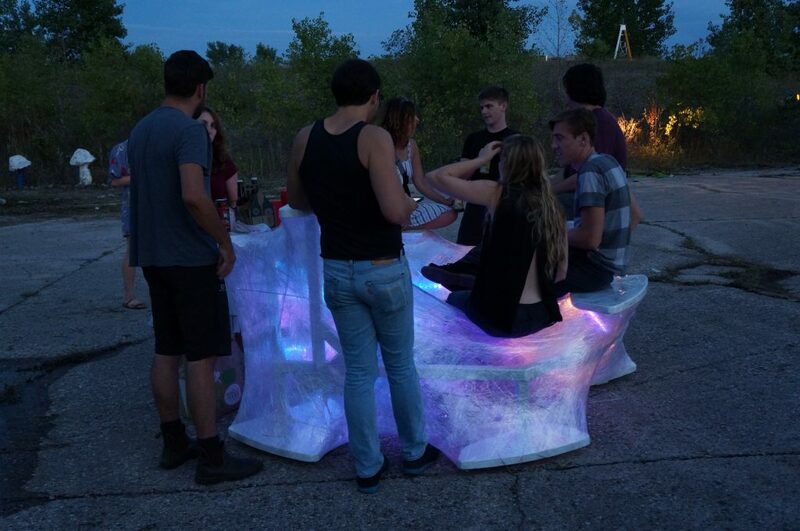 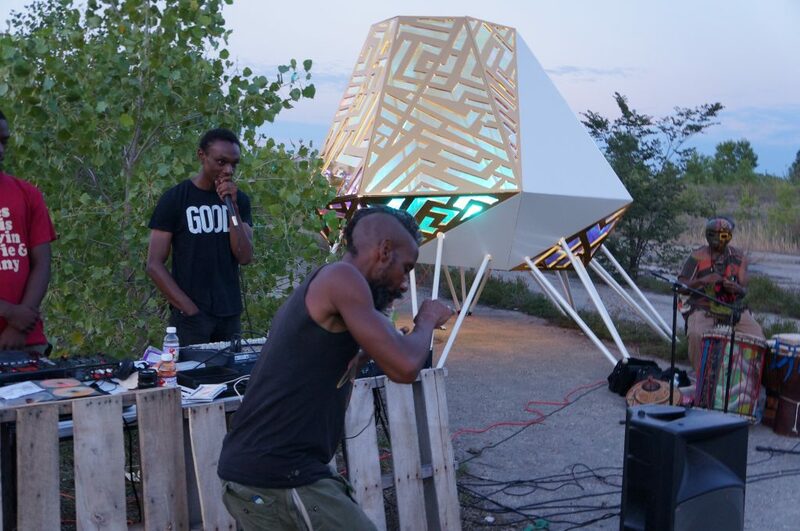 In August 2017, Flint Public Art Project’s fifth annual Free City festival will address themes of ecology and technology, inviting collaborations between artists, designers, scientists, ecologists, and engineers that explore environmental remediation, interactive installations, citizen science, organizing tools, wearable technology, DIY robotics, and other emerging fields at the intersection of art, ecology, and technology. 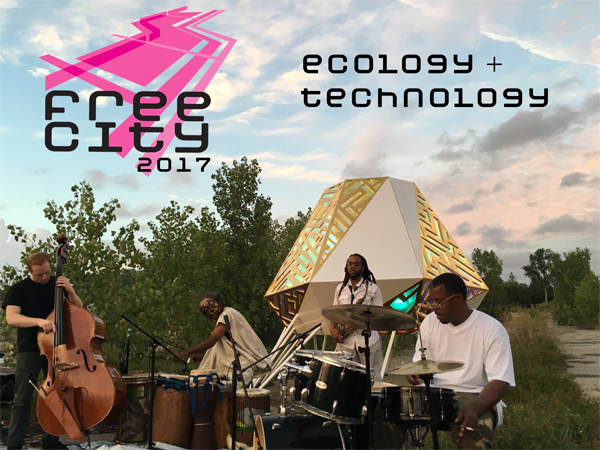 Free City 2017 will be the last year of the event at the Chevy Commons prior to its final phase of landscaping, which will transform this former manufacturing site into a shared public space for the entire city. 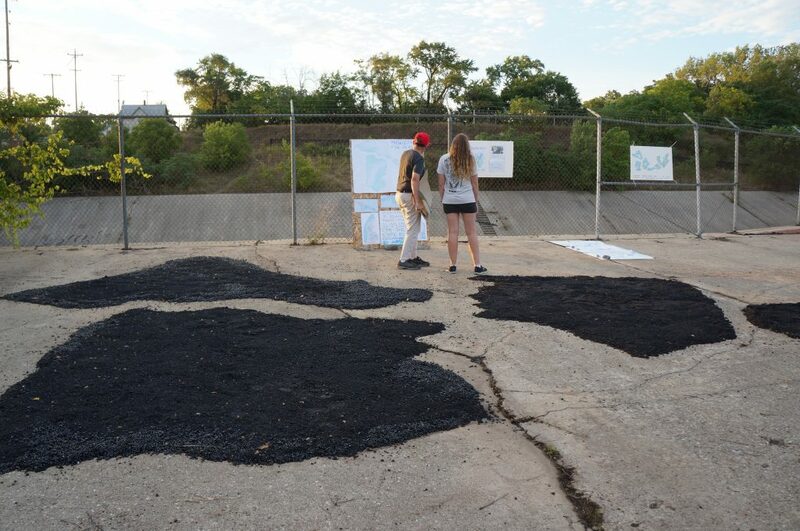 Flint Public Art Project is proud to have supported the City of Flint‘s efforts to reimagine this EPA brownfield for the use of residents.